I had no place to go. You offered me a place to stay. You said you’d sleep on the couch. 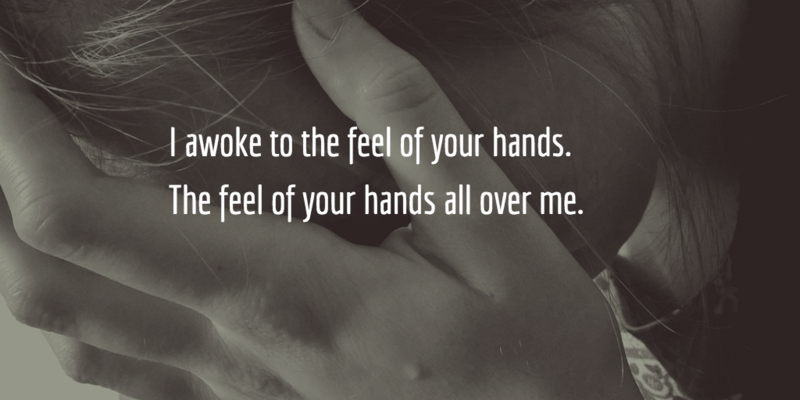 I awoke to the feel of your hands. The feel of your hands all over me. Did I wear too little? Did I make you believe I wanted this? A vulnerable girl is not yours for the taking.